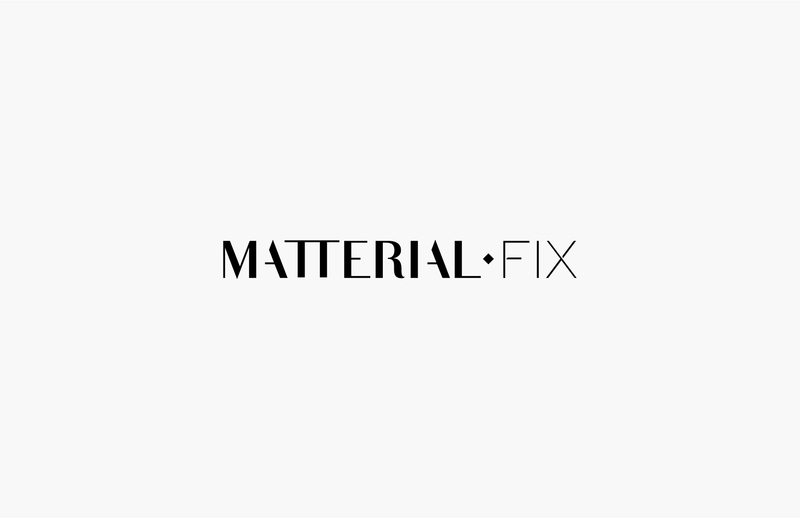 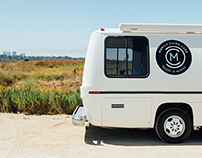 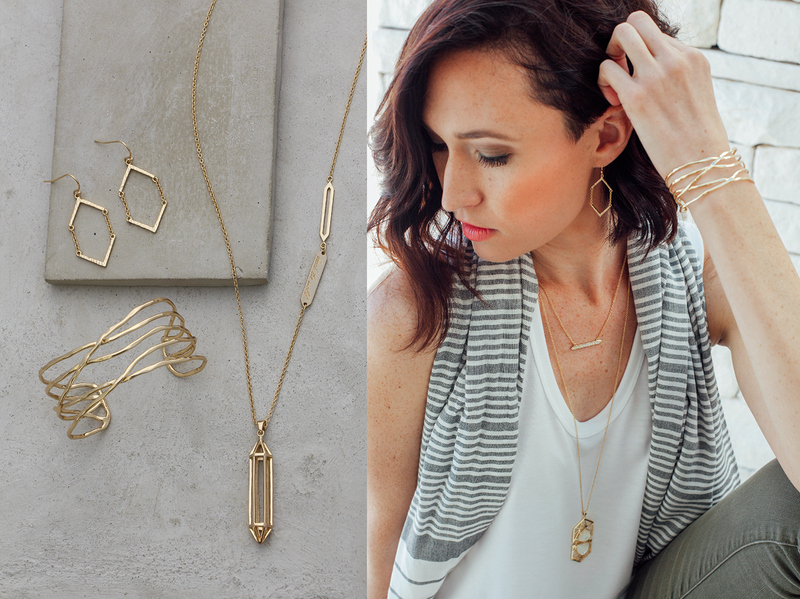 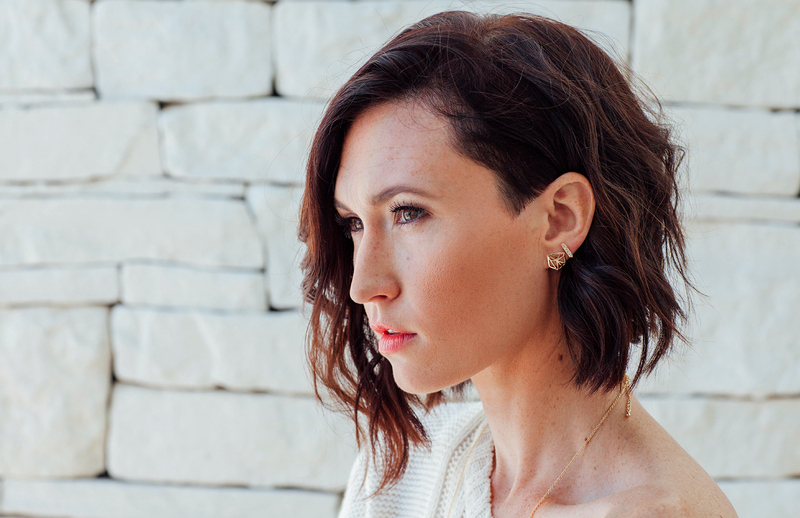 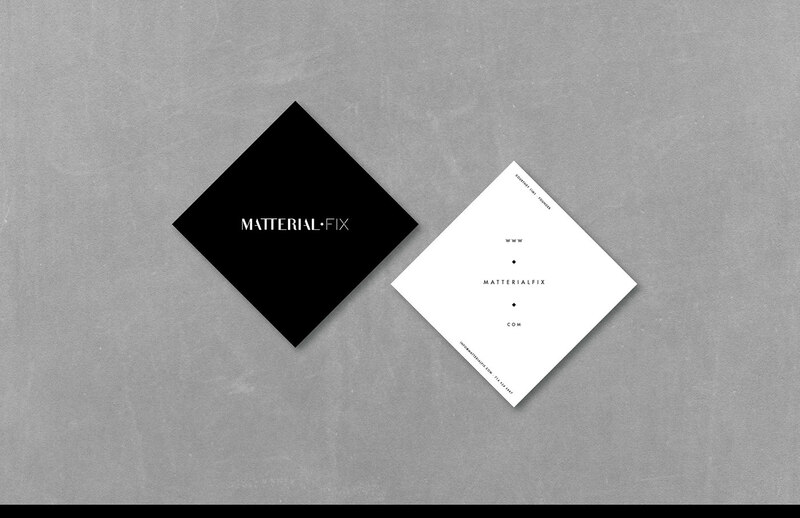 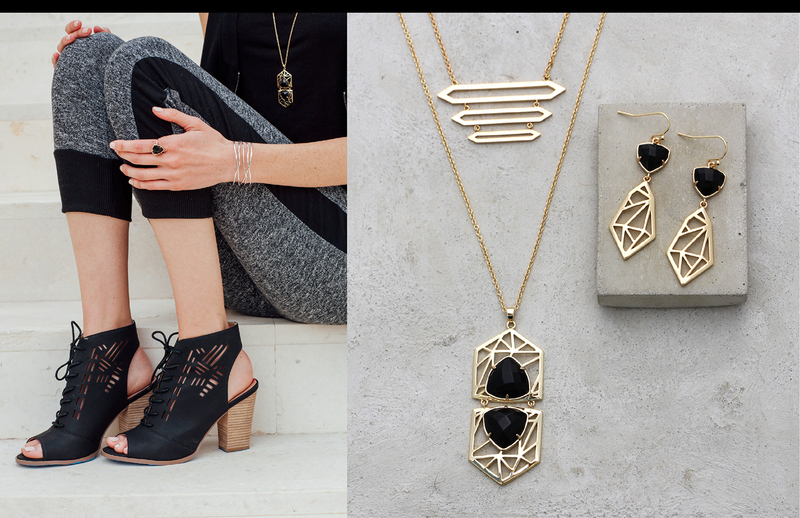 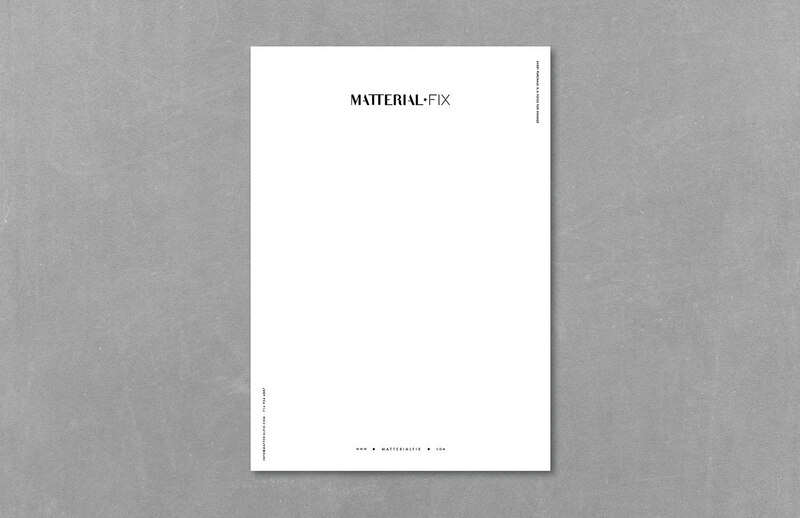 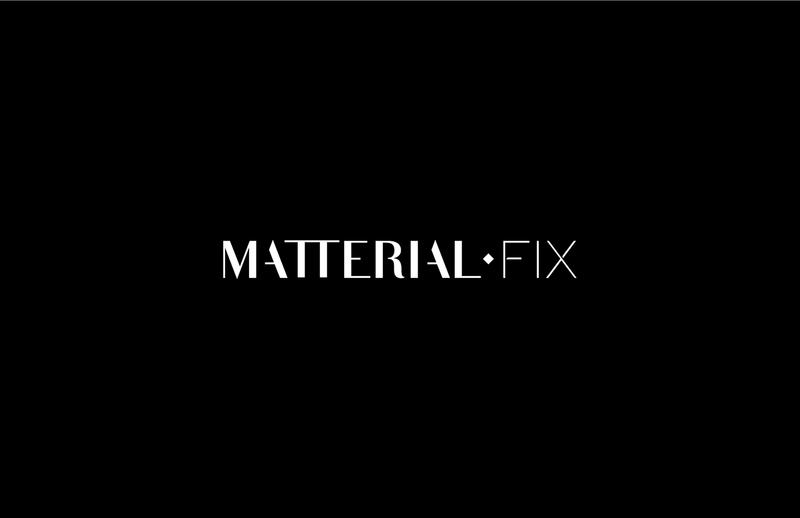 Matterial Fix is a caused–based jewelry company that focuses on a different charity organization and country each season. 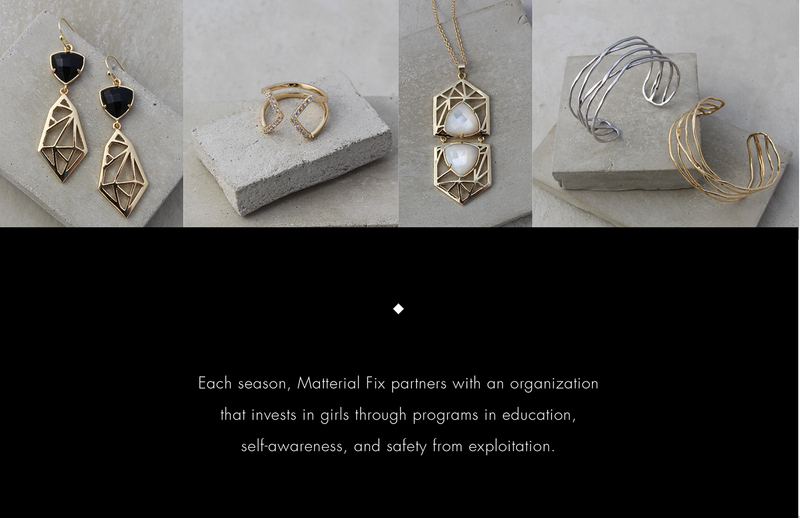 Their passion is to empower girls and give them a better future. 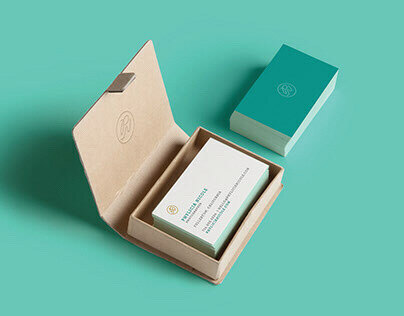 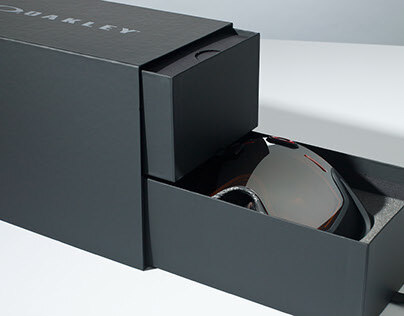 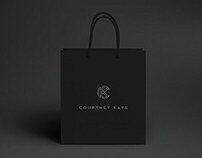 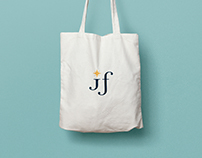 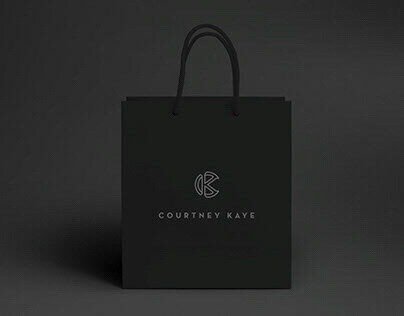 The idea for the branding and design was to appeal to the high end fashion consumer, who may not be aware of the needs of others across the world. 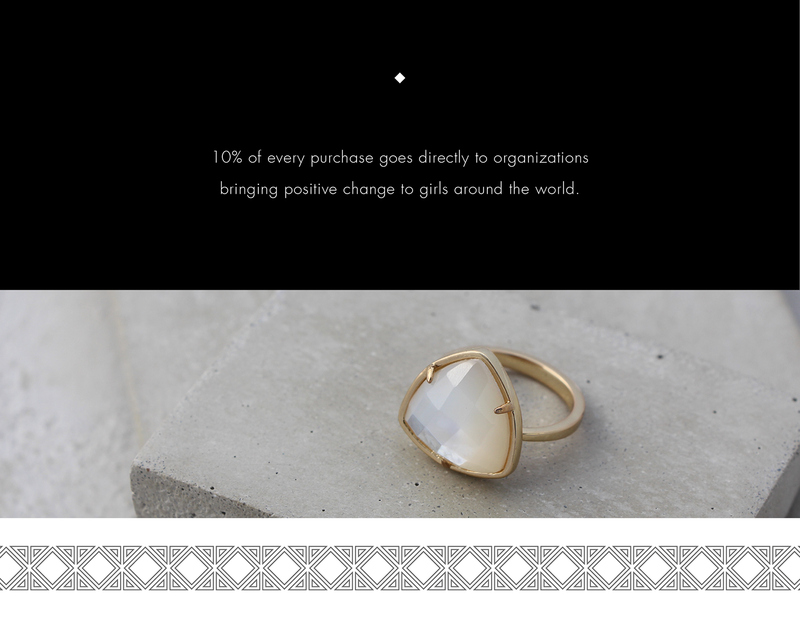 Each collection is inspired by a new country, and a portion of the proceeds are given to a specific charity in that area.